Over the past couple of years, things haven't been going particularly well for Microsoft's phone platform. Even in 2016, as pointed out by Windows Central, the three-year-old Nokia Lumia 520 remains the most widely used Windows Phone, well ahead of any flagship device. According to statistics from AdDuplex, the Lumia 520 represents 12.9 percent of all Windows Phone devices currently in use, ahead of other entry-level phones like the Lumia 535 (11.7%) and Lumia 630 (8.6%). Only three phones released in 2015 were in the top ten most used devices - the Lumia 640, Lumia 640 XL and Lumia 435 - all of which are entry-level devices. To make matters worse, the only high-end smartphone that registered a significant percentage of Windows Phone market share was the Nokia Lumia 920: a device released in 2012, apparently still used by three percent of Windows Phone users. OEMs have also failed to make a dent on the Microsoft/Nokia Windows Phone monopoly, collectively accounting for just 3% of all devices. 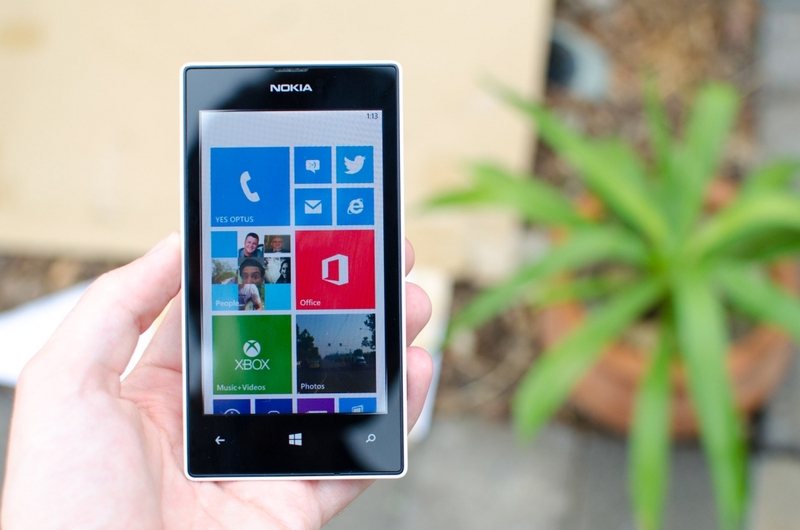 The report from AdDuplex continues to highlight many of Windows Phone's failures. The fact that the Lumia 520 is still the most popular device shows how Microsoft hasn't managed to repeat the successes of its older, highly-popular budget smartphones. In many ways the platform has been overtaken by Android in the entry-level market, and the lack of compelling new budget devices hasn't helped. Microsoft has also failed to release a successful high-end handset since it purchased Nokia's smartphone division in 2013. In the past two years we have seen new products like the Lumia 930 and Lumia 950, but neither device took the market by storm. And finally, while Windows Phone is available to other manufacturers, the devices they've released and the platform itself hasn't been attractive to consumers at all. There is hope that Windows 10 Mobile might bring more OEMs into the ecosystem, but even Microsoft is struggling to produce compelling devices that use their own OS.